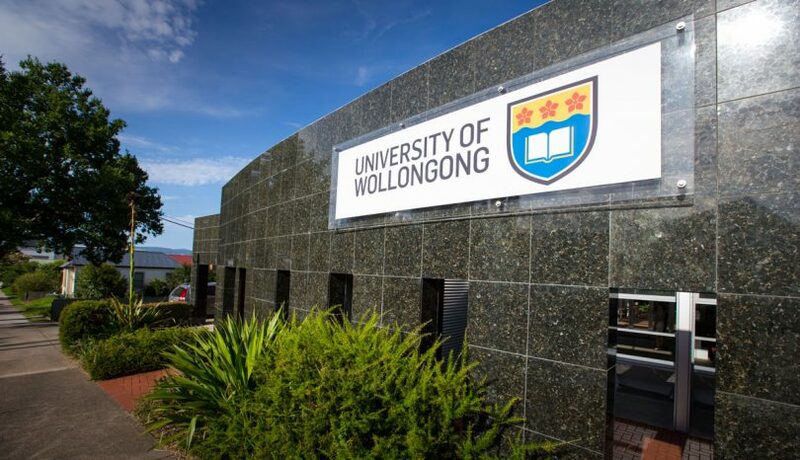 The Bega Campus of the University of Wollongong is set to become an innovation hub. Photo: UOW. “Kids in the Bega Valley are just as capable as kids in Silicon Valley; we can dream up enterprises that have global significance,” says Liam O’Duibhir of 2pi Software and InTo IT Sapphire Coast. Speaking to The RiotACT, a joyful Mr O’Duibhir beamed as he shared news that the Turnbull Government was about to supercharge regional innovation. 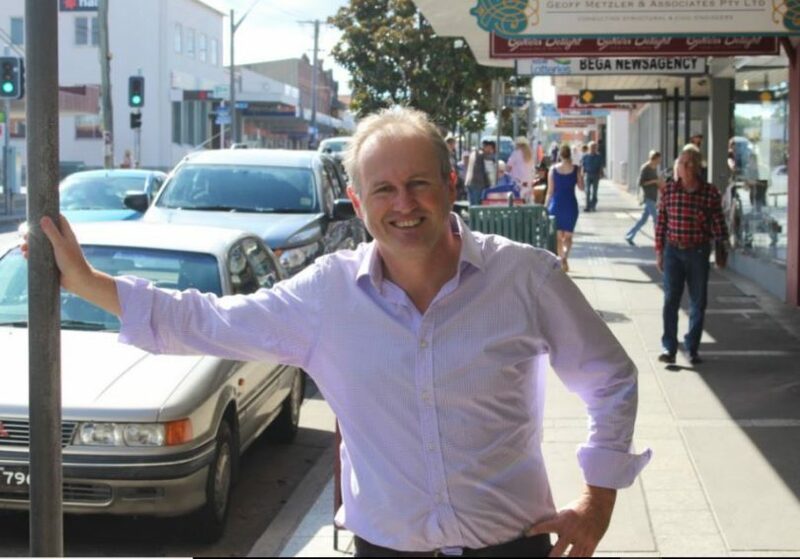 A $382,000 grant to establish a new Innovation Hub in the heart of Bega is the most significant step yet in the region’s embrace of entrepreneurship, spearheaded over the last decade by people like Mr O’Duibhir. The money will be used to develop the physical space needed as well as support and education for local people with business ideas. Links to Canberra, Wollongong, Sydney and Melbourne accelerators. Minister for Jobs and Innovation Senator Michaelia Cash says the hub will provide more employment and business opportunities in the region. “This active and successful community is the perfect place to foster start-ups with the potential to transform the economy,” Minister Cash says. “The innovation hub will bring together local entrepreneurs to build networks, develop new skills and use the power of collaboration to break into new markets in Australia and overseas. “Australia already has a number of incubators but most of them are typically focused on the information and communications technology industry and are located in capital cities,” the Minister says. 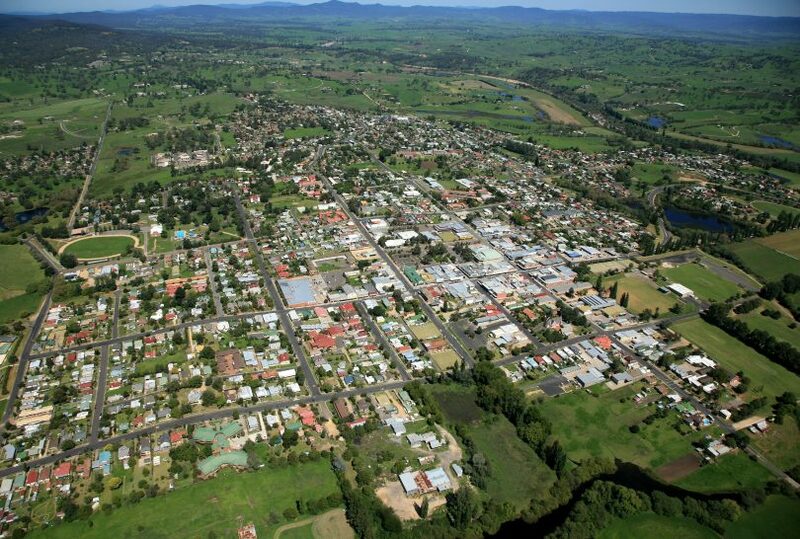 Bega has a growing innovation economy. Photo: BVSC. The Bega Valley Innovation Hub is supported by the Bega Regional Innovation Network which is made up of local people and businesses linked to the start-up community, including Zachary Sequoia, Founder of Launch Factory. The Bega Campus of the University of Wollongong (UOW) will be the base for what Mr O’Duibhir describes as a dynamic work environment. “For the first time ever in the Bega Valley, entrepreneurship and technology will be legitimate career paths for young people and school leavers,” Mr O’Duibhir says. “I think we’ll see a cluster of ag-tech businesses emerge early in the piece, we have already seen FIMAC Engineering emerge, they have set up an electronic device for sampling milk as it goes in and out of milk trucks. With backing from UOW’s iAccelerate business incubator program, the potential for the Bega Valley Hub is more than just talk, with participating start-ups getting access to funding via the $10 million iAccelerate Seed Fund. Zachary Sequoia says access to the iAccelerate Seed Feed is the sweet spot. “iAccelerate is very well regarded, they command respect, in fact, the CEO Omar Khalifa right now is in Europe touring a bunch of amazing companies that have gone through the program in the last year,” he says. “They have a beautiful innovation campus in Wollongong, they really know what works and have had success. The total cost of the new Bega Valley Innovation Hub is around $580,000, aside from the Federal Government funding, Bega Valley Shire Council is investing $50,000, Bega Cheese $50,000, and Bega Chamber of Commerce $10,000, with the balance being made up by UOW. This week’s announcement comes off the back of eight years of work building a culture and an acceptance that a regional community traditionally aligned with farming, tourism, health and aged care, can add technology and innovation to the mix. Liam O’Duibhir, from 2pi Software in Bega. Photo: Ian Campbell. “In 2011 we had our first start-up camp and it has grown every year, Innovation Week in 2016 moved us up to an entirely new level; culminating in the Ag-Tech Field Days early this year,” Mr O’Duibhir says. “This is a natural evolution, we have been able to achieve something structural, something real, out of grassroots toil and endeavour. “And from year dot we have been inspired by, cultivated, and learned from, what’s happening in Canberra with Lighthouse Innovation and the Canberra Innovation Network,” he says. Mr O’Duibhir says there is still much work to do to make the hub a reality, he expects plans to ramp up in early 2019. When it comes to any missing pieces in the Bega Valley’s innovation future – poor mobile phone reception and internet speeds are often raised. “For some people, its a roadblock they can’t get past, for others its another challenge they meet head-on and navigate,” Mr O’Duibhir says.